Two American doctors, Janet Travell and David Simons spent more than 4 decades studying myofascial trigger points and their involvement with chronic pain. They published 2 impressive volumes, Myofascial Pain and Dysfunction, The Trigger Point Manual. Their seminal work is requisite reading for all those who wish to practice Trigger Point Therapy proficiently, and successfully. Training and working for years as an EMA (Paramedic) with BC Ambulance and also in Manitoba as an EMT (Paramedic) and hospital ER Assistant – he now works in a much calmer (and non-adrenaline) setting as owner of William Huhn Method™ – Trigger Point Bodywork and Educational Services. A self-confessed Trigger Point apostle since 2002, William has committed over 2000 private-study hours within this therapy as well as other related courses/workshops that include Trigger Point Therapy, Bowen Technique, Fitness Theory and Exercise Physiology. Since 2007 he has developed and presents various Trigger Point C.E. workshops that demonstrate his method of Trigger Point Therapy, based on the seminal work of Drs. Travell & Simons. These workshops are designed for health professionals who treat those with chronic (soft-tissue) pain. 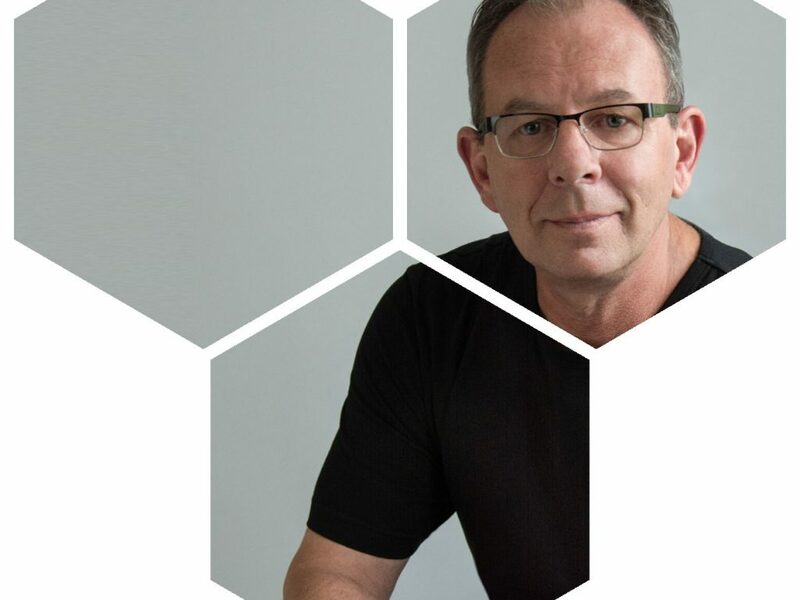 He has also developed Trigger Point specialty workshops that include the William Huhn Method™ – Level 1 Certificate workshop for bodyworkers, as well as seminars for both health professionals, and for the general public. William’s C.E. workshops have been approved for credits by various organizations that include, CMTBC, CMTNL, BCRPA, CCBC (College of Chiropractors of British Columbia), MTANS, ANBMT, BCAK, CSEP, and Polish Society of Physiotherapy (member of WCPT). He is also an NCBTMB Board Approved Provider for Continuing Education (Approved Provider #451112-09). In 2008 and 2009, he was an award finalist for the Mid-Island Science, Technology & Innovation Council, (Health Science Award). Many symptoms that seem to baffle medical professionals have a myofascial (muscular) source. Here is a list of just some of the symptoms. Trigger Point Therapy method can help improve muscular performance. This typically manifests in greater speed, agility, and endurance. Wondering what Trigger Points are, how big they are, and how best to treat them? Click here to read our most frequent questions and answers. To use our experience and knowledge about myofascial trigger points in assisting anyone needing to overcome their chronic or acute pain. To do this therapy in a compassionate and respectful manner whilst working towards eliminating the need for continuous treatments. And to educate our clients and health professionals about the positive benefits of comprehensive Trigger Point Therapy.